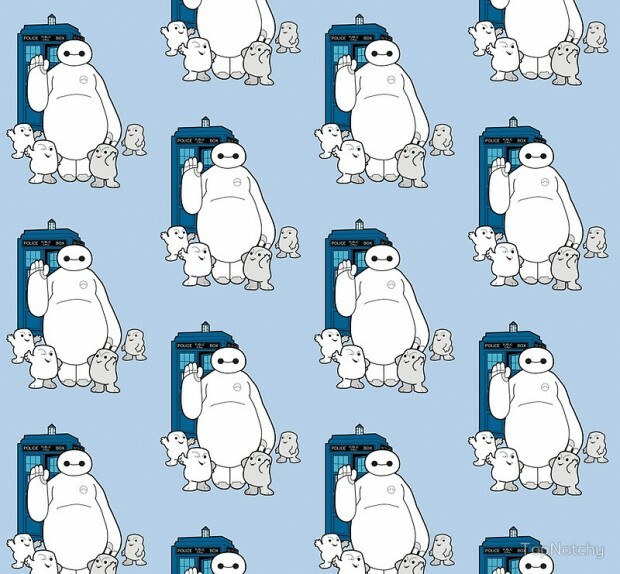 When Big Hero 6’s Baymax first came onto the scene, it didn’t escape my notice that he looks an awful lot like an Adipose from Doctor Who. I guess I wasn’t the only one to see it. And now someone has combined them both in an effort to take more of your money. 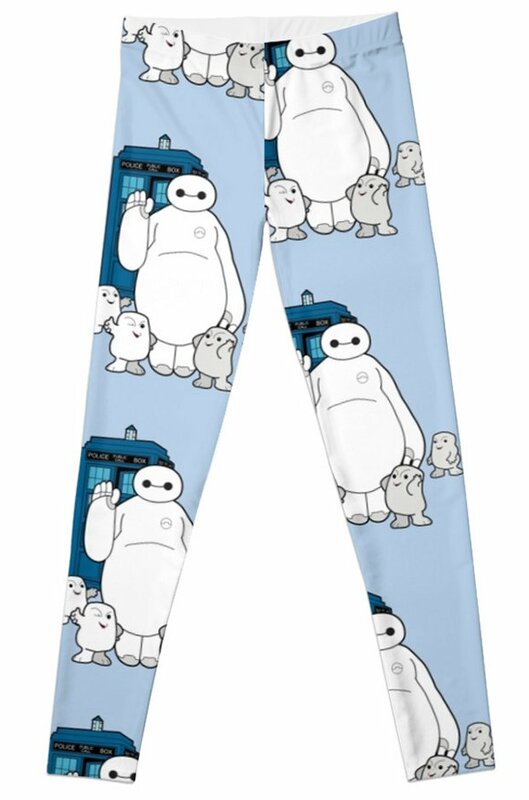 These Baymax Adipose leggings are perfect for fans of blobby globular and yet cute things. They are pretty adorable. You can also get the design on t-shirts and hoodies. Why not? 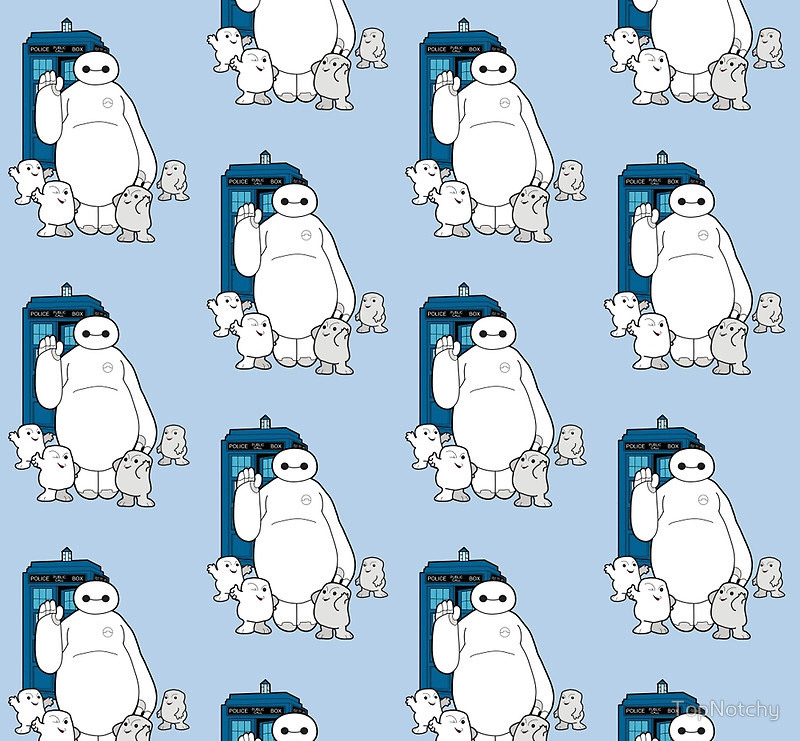 Two cute characters have collided and they even brought a TARDIS along with them. These guys deserve their own Saturday morning cartoon.